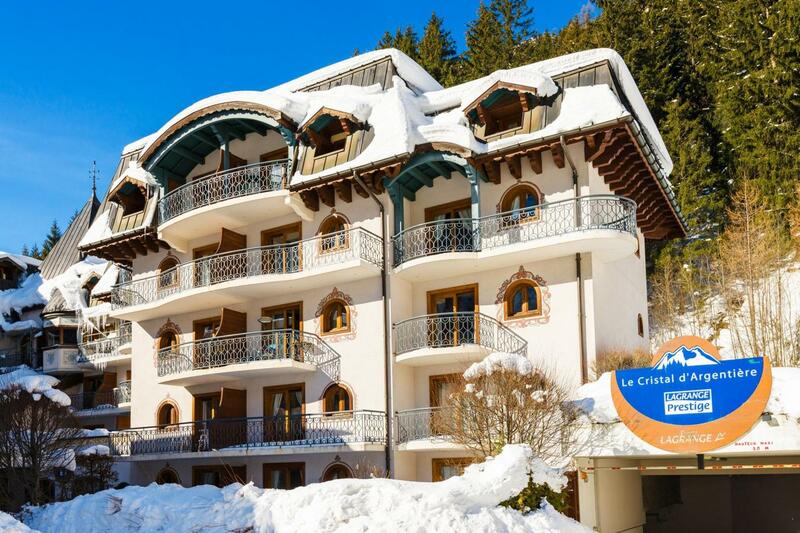 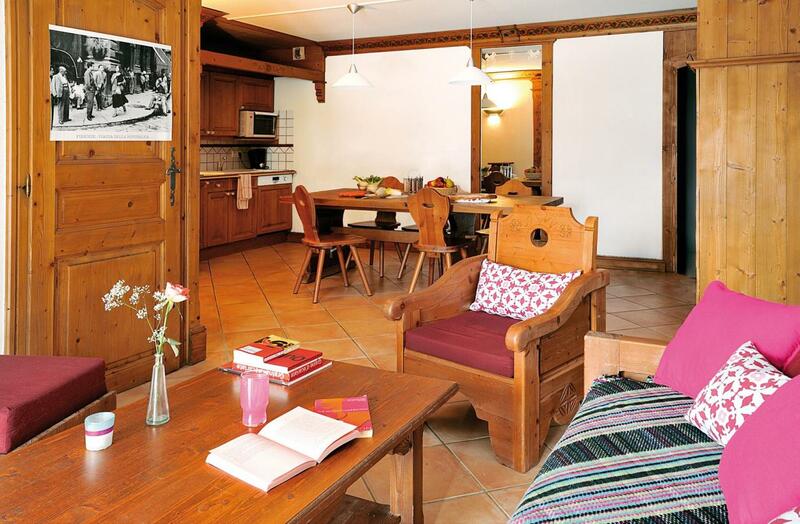 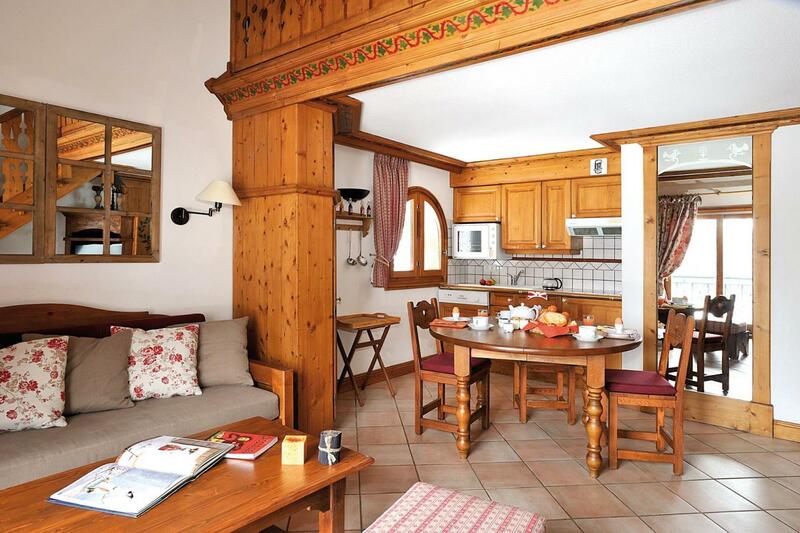 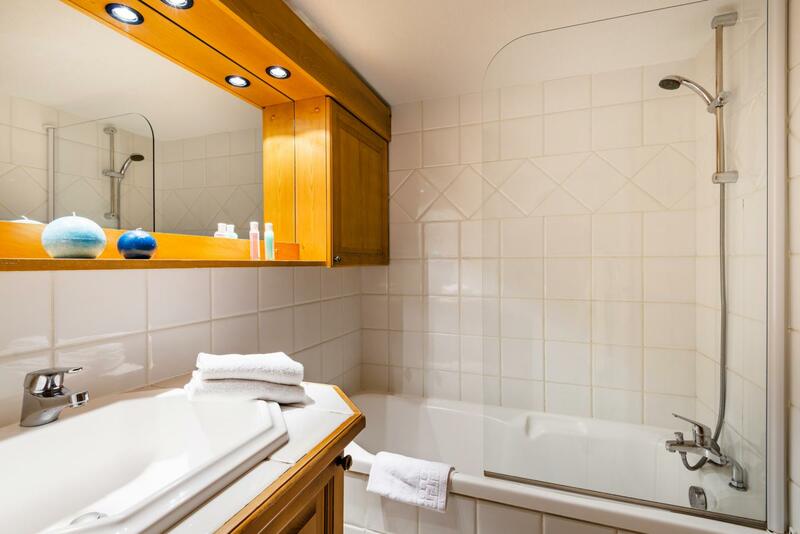 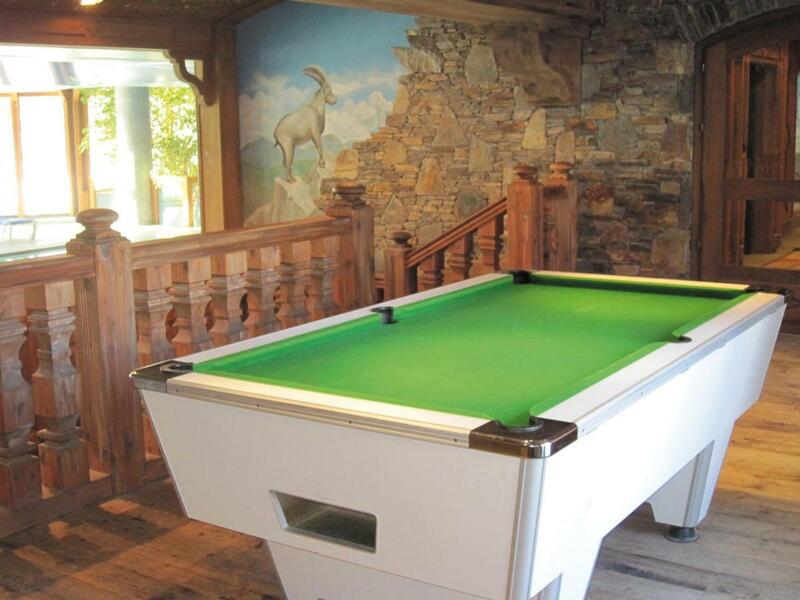 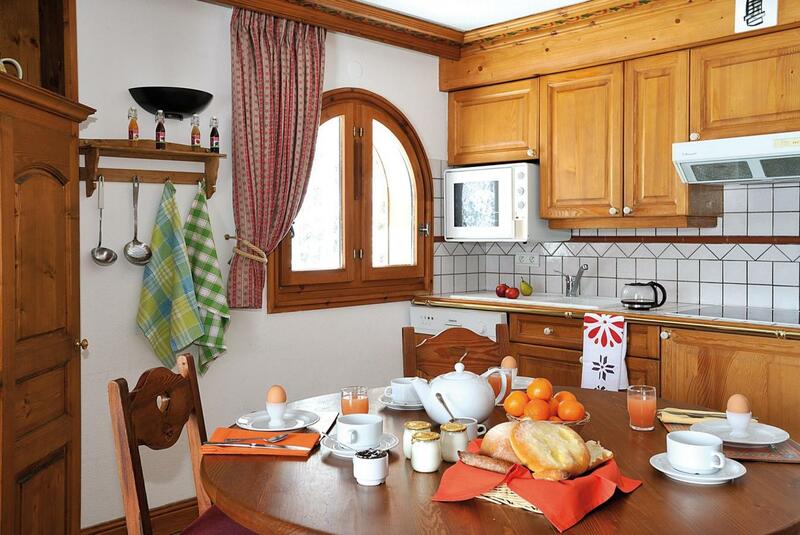 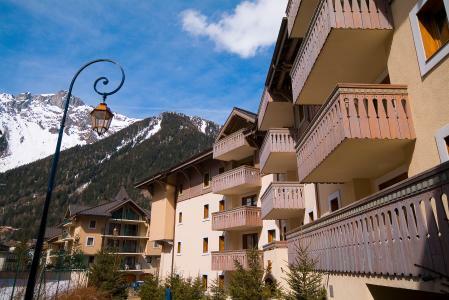 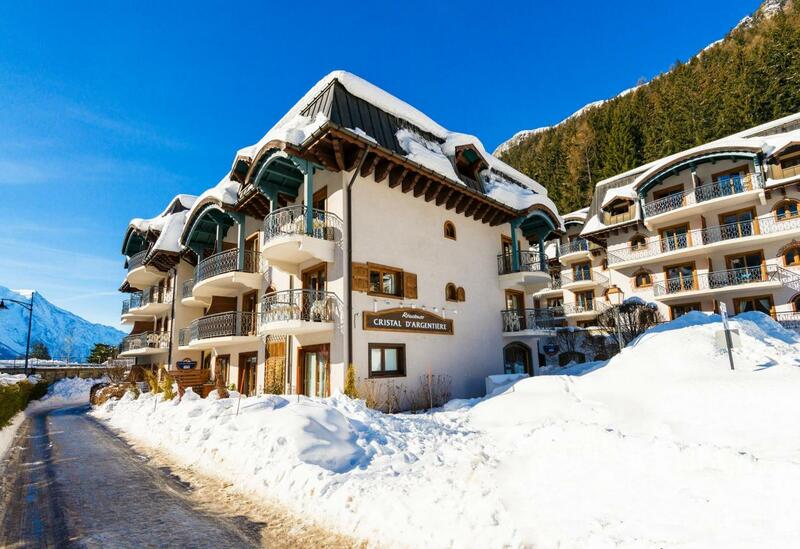 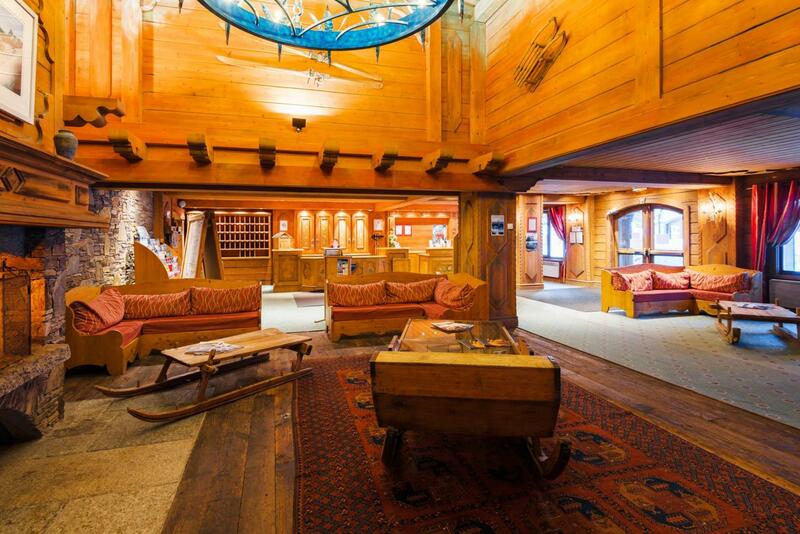 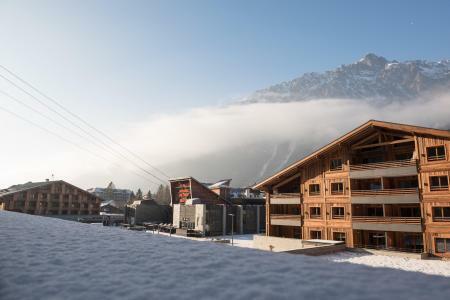 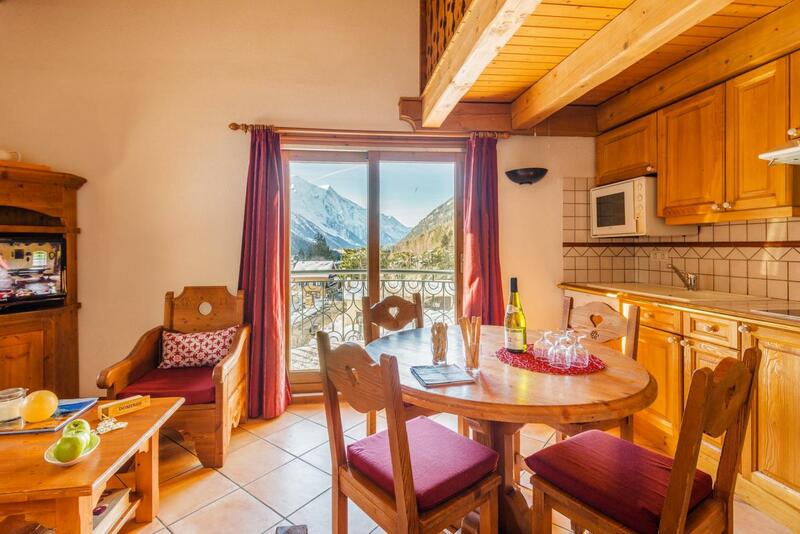 This residence Lagrange is situated in the centre of the resort, 200m from the ski school (ESF), 300m from the cable railway of Grands Montets. 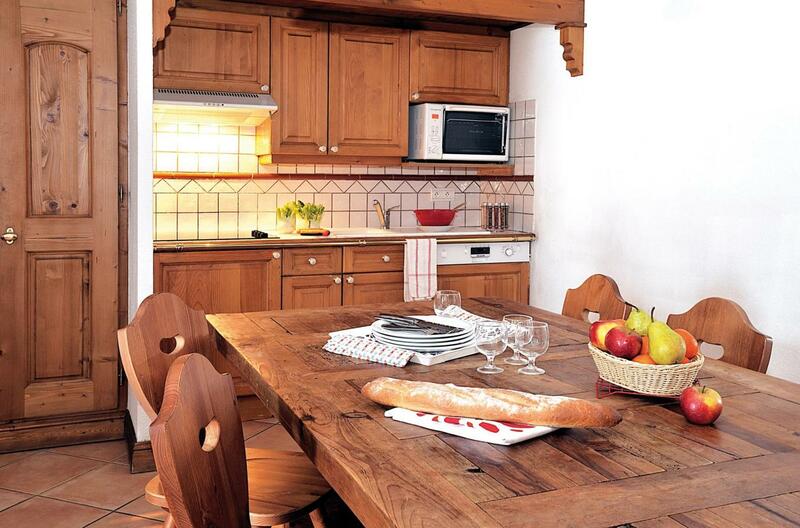 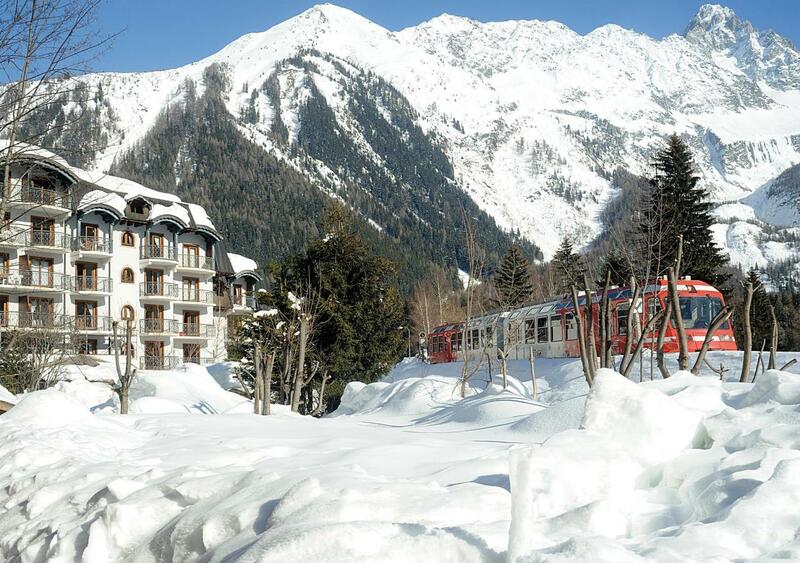 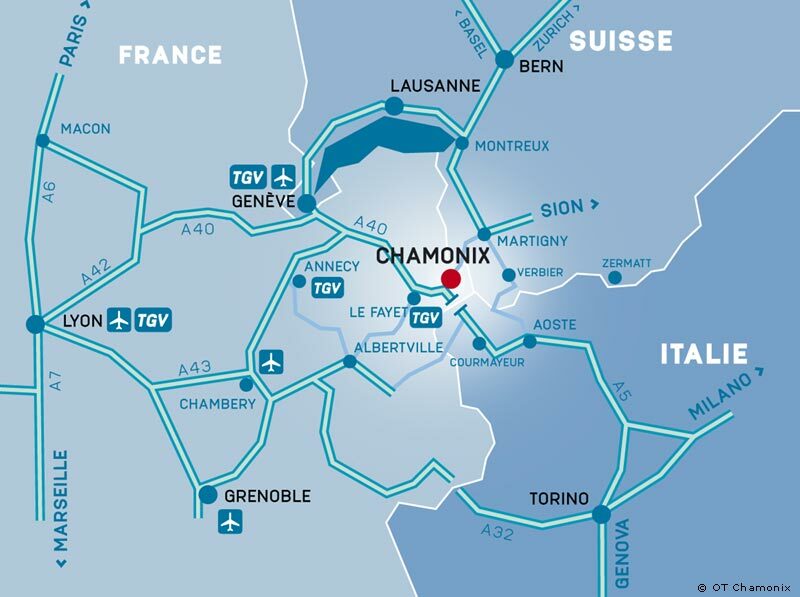 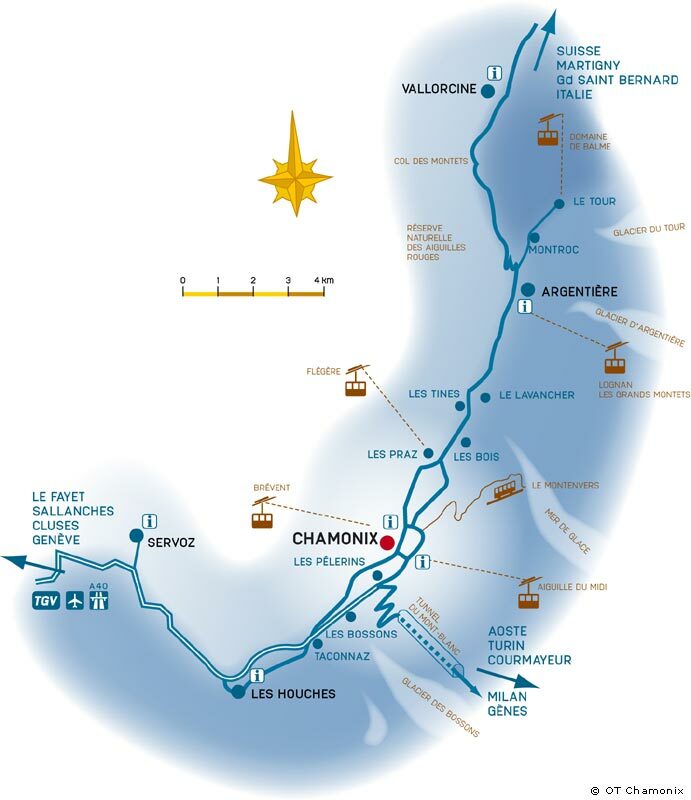 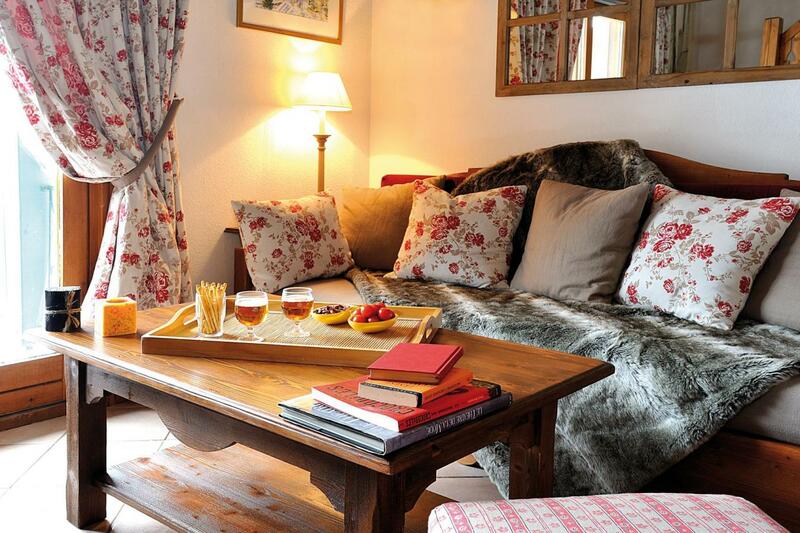 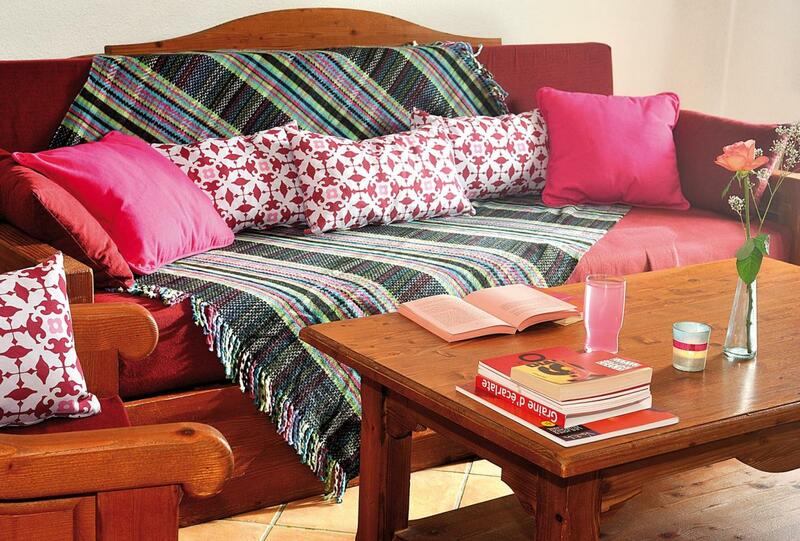 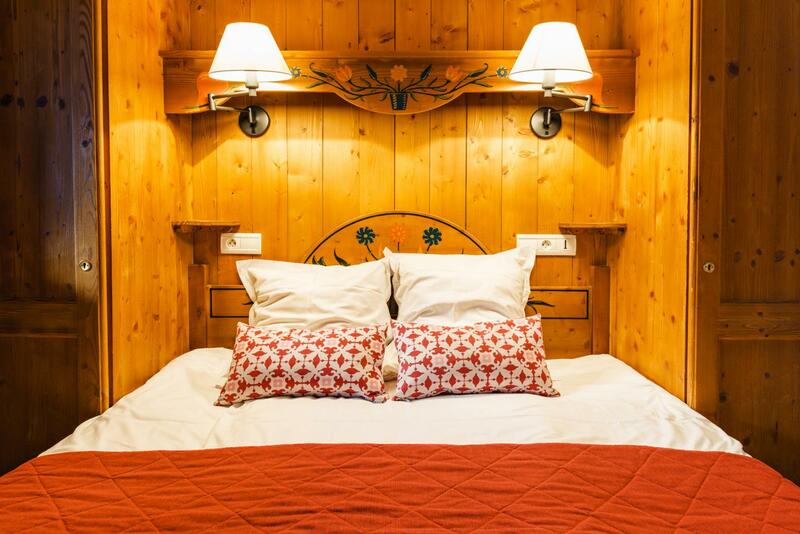 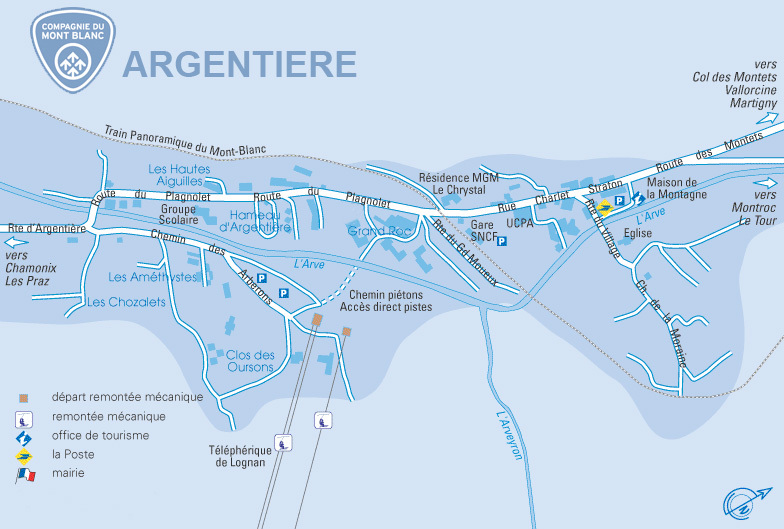 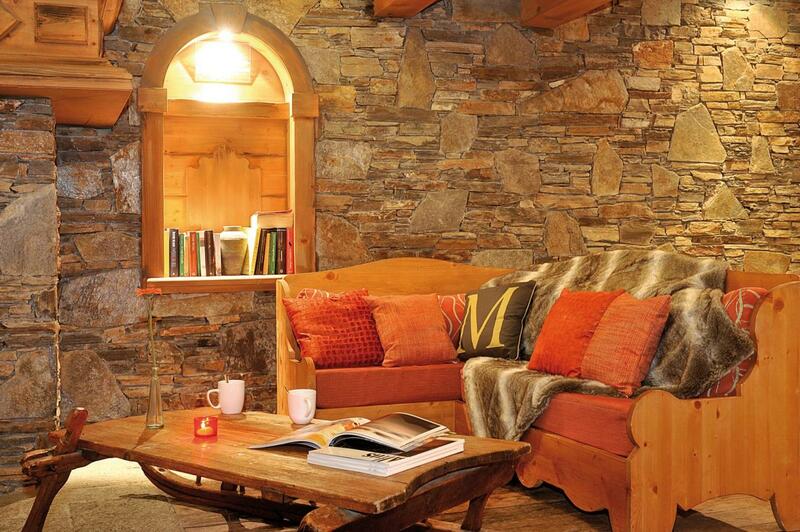 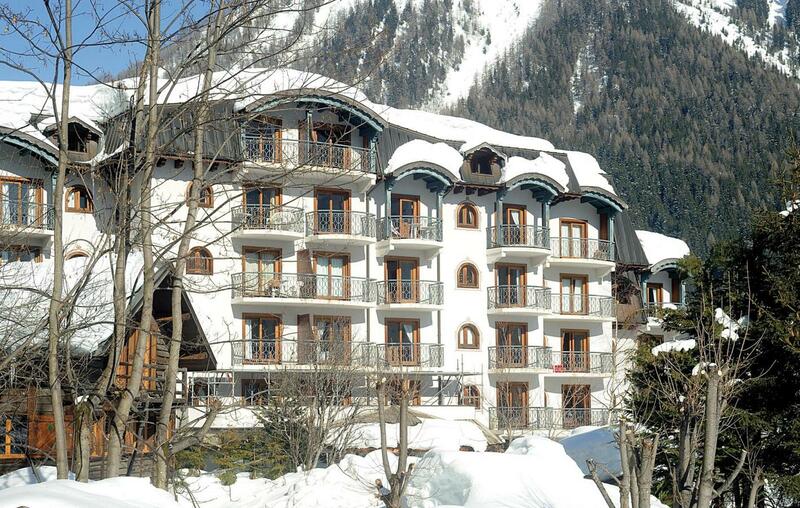 Le Cristal d' Argentière is 50m away from the train station and access to Chamonix can be made by free shuttle. 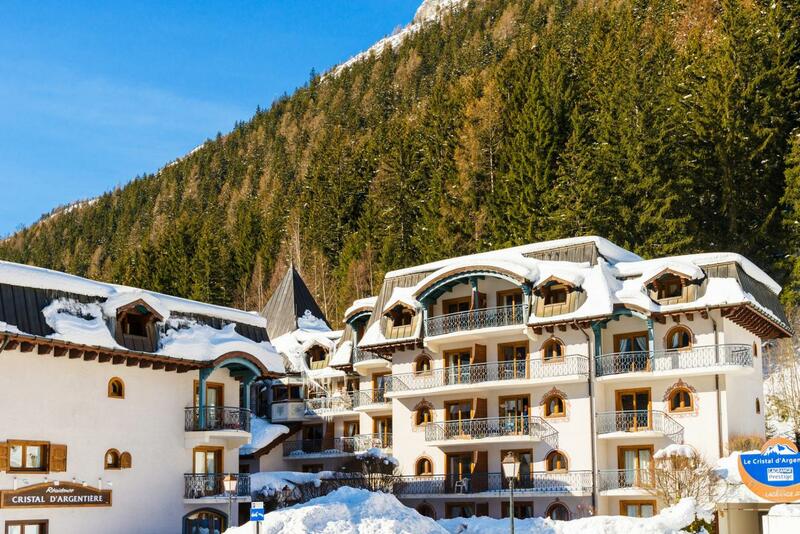 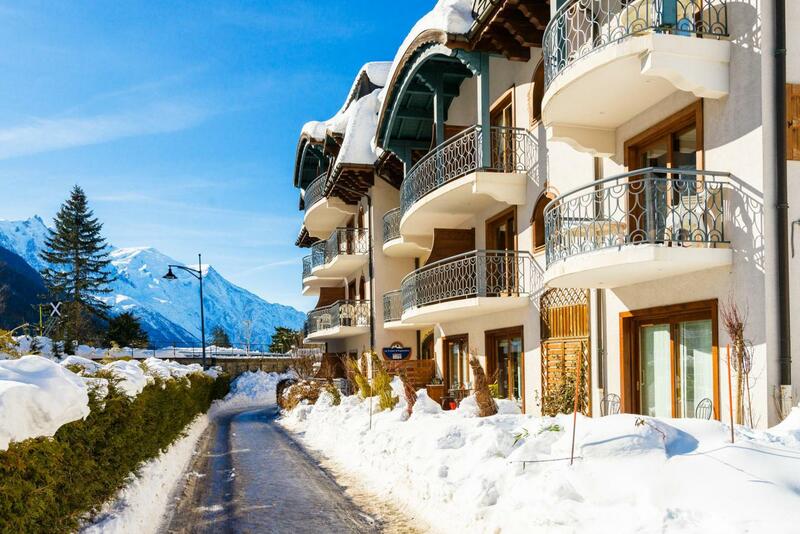 This residence in Chamonix, Alps, France is elegant and sophisticated and comprises of 65 apartments spread over 4 buildings and on 5 floors (lift available).